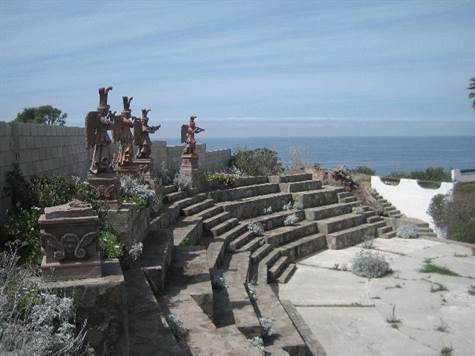 This property is located at Km 54 on the free road from Tijuana to Ensenada $400,000 1,035 m2 Build your own private beachfront estate here....or a Boutique Hotel & Restaurant. 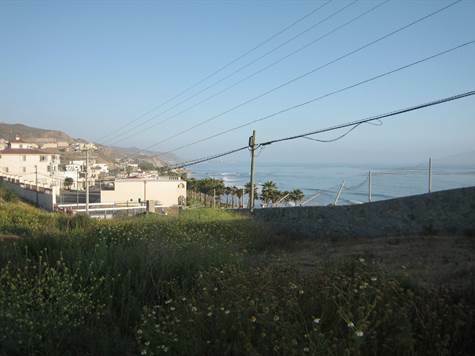 Gorgeous oceanfront property with access to a sandy beach below. This area is growing and it provides a wonderful romantic view of the coastline to Puerta la Salina. A great stop over spot for traffic coming and going to San Diego and Ensenada. Owner might consider a JOINT PARTNER. This 3.25 acre oceanfront property has a partially built 66 room hotel and a small "chapel" called the Monastery. It was used as a disco 30 years ago. It would be a great joint venture project for someone in the hotel business or retirement communities. 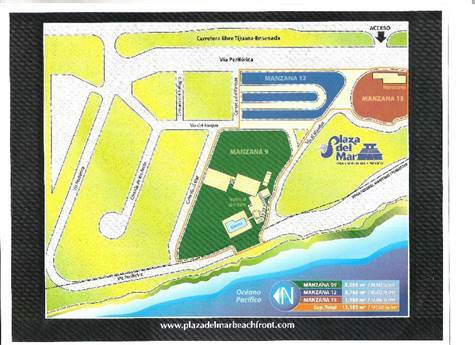 There is a large pool and jacuzzi, surrounded by a grandstand with statues....perfect for concerts & large parties! there is a basketball court, shuffleboard and children's playground, as well as several smaller buildings suitable for storage & a small hamburger/coffee shop. Many fine restaurants nearby. Only 45 min from San Diego and 40 min to Ensenada and the world famous wine country of Valle de Guadalupe. Weather in this part of northern Baja is similar to San Diego. Go Here to learn more! 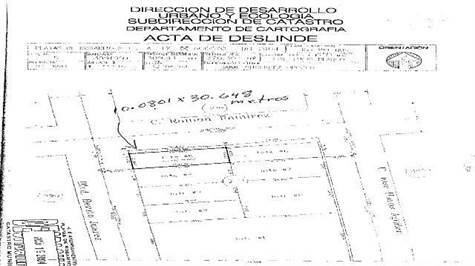 This 350 m2 corner lot is located behind the Commercial Mexicana Shopping Center. Exit Rosarito Centro and go north past the shopping center. All papers are in order.